Free high resolution photo of tan sandstone. 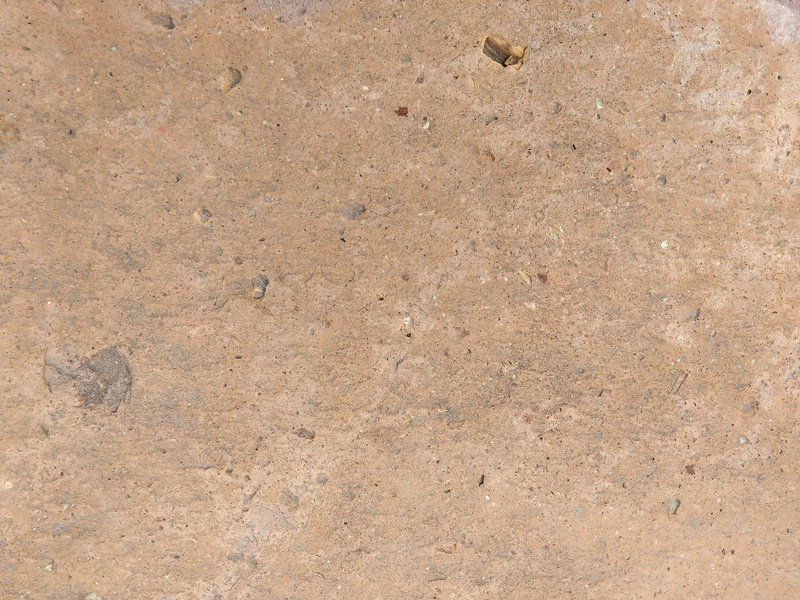 This picture shows the surface of a piece of flat tan colored sandstone. Sandstone is a sedimentary rock. This sandstone contains bits and pieces of larger rocks embedded in the stone, giving it a few of the characteristics of a conglomerate. Great background, wallpaper, or texture image for a website, blog, computer, phone, scrapbooking or Photoshop. Free image for any use.